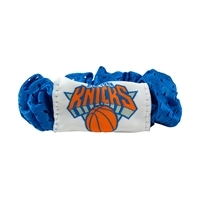 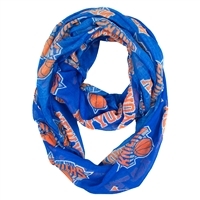 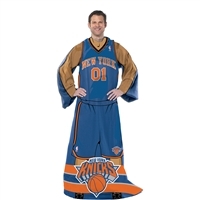 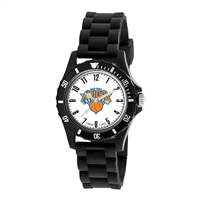 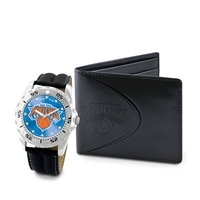 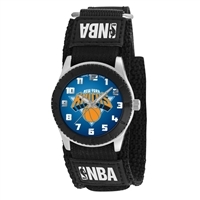 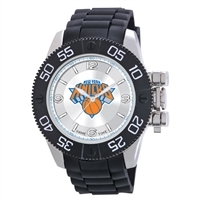 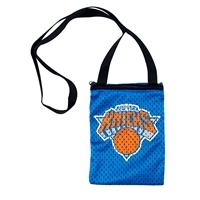 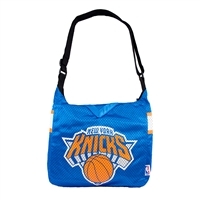 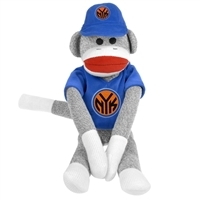 Hoop it up with our huge collection of New York Knicks gear. 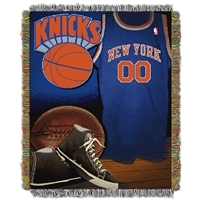 We carry a massive array of framed photographs, featuring your favorite Knicks from the past and present. 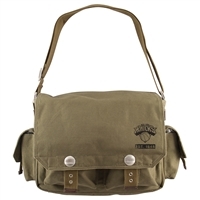 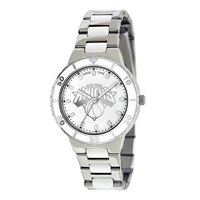 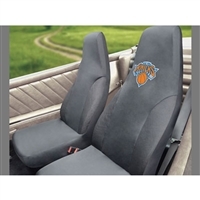 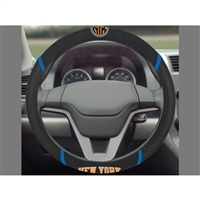 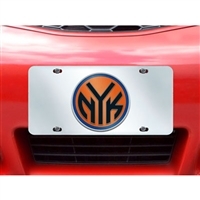 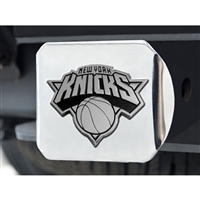 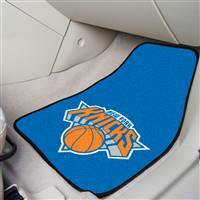 Want to spiff up your car or truck with New York decor? 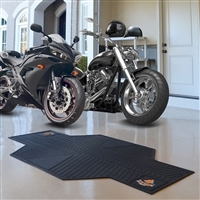 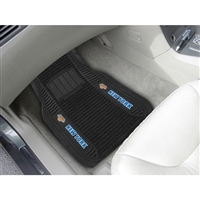 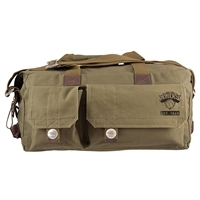 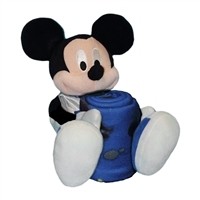 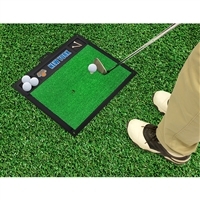 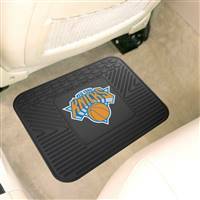 Then, pick up one of our utility rugs for the front seat of your car or truck. 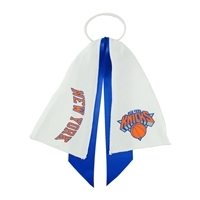 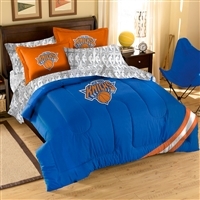 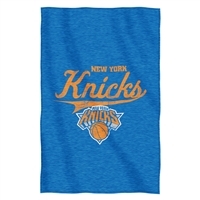 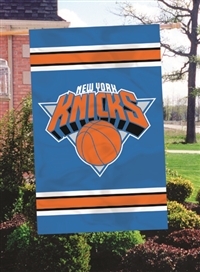 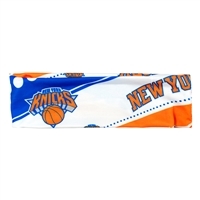 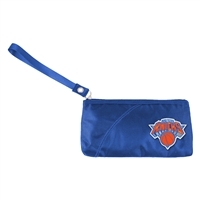 We also have a large inventory of Knicks banners and pennants, so you can keep your house flush with New York Knicks spirit. 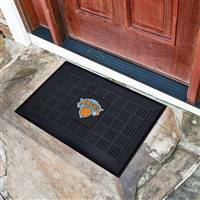 And remember, all of our New York Knicks gear, like every product we sell, is backed by a 30-day 100% money-back guarantee, so you can buy with confidence. 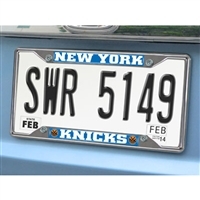 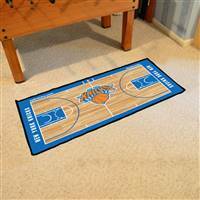 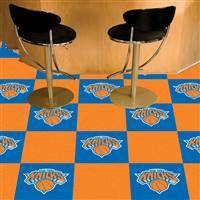 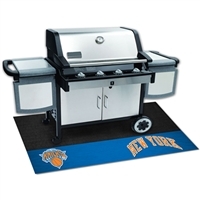 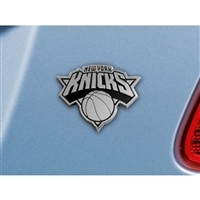 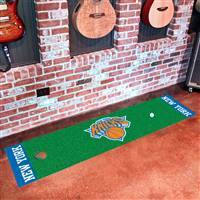 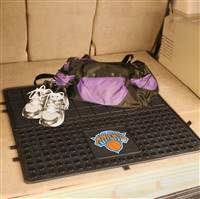 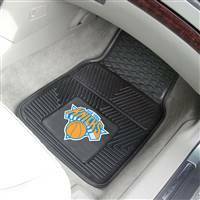 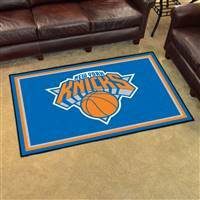 New York Knicks 5x8 Area Rug 60"x92"
New York Knicks Ulti-Mat Tailgating Mat 60"x96"
New York Knicks 2-Piece Carpeted Car Mats 18"x27"
New York Knicks Heavy Duty 2-Piece Vinyl Car Mats 18"x27"
New York Knicks Putting Green Runner Mat 18"x72"
New York Knicks Carpet Tiles 18"x18" Tiles, Covers 45 Sq. 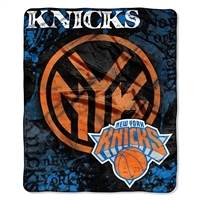 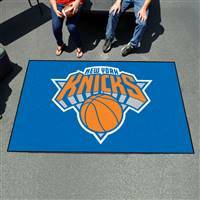 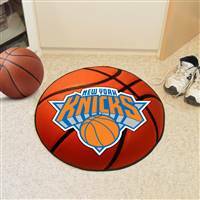 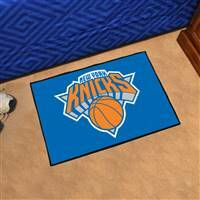 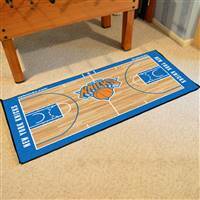 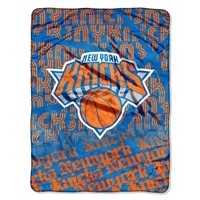 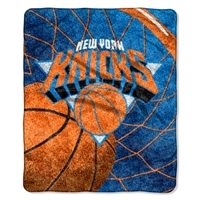 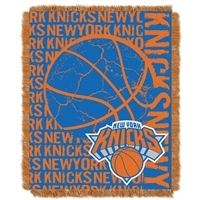 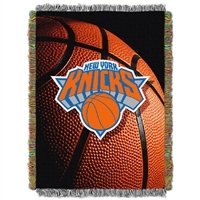 Ft.
New York Knicks Starter Rug 20"x30"
New York Knicks NBA Sherpa Throw (Reflect Series) (50x60")"
New York Knicks NBA Team Bean Bag (102 Round)"